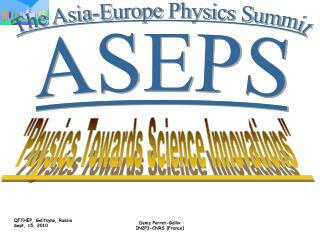 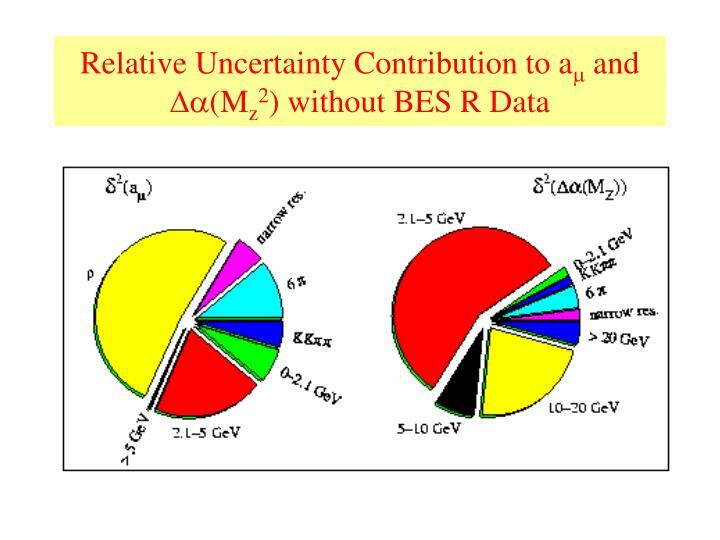 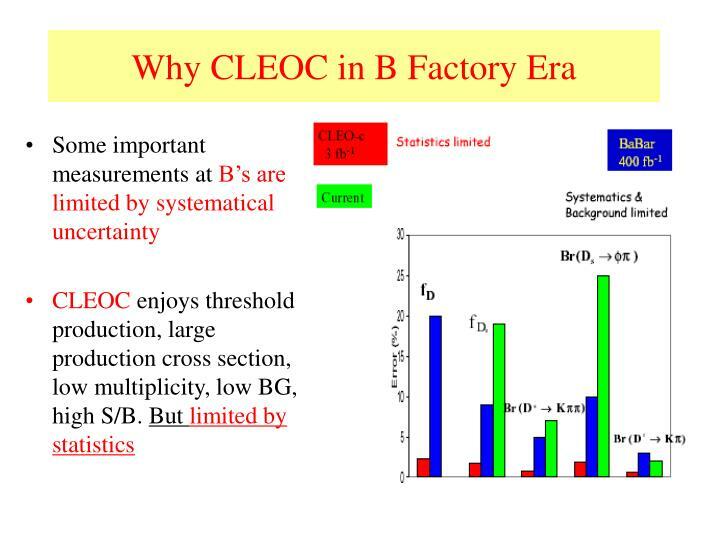 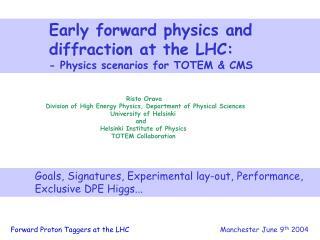 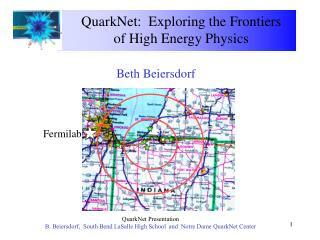 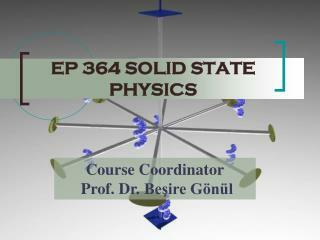 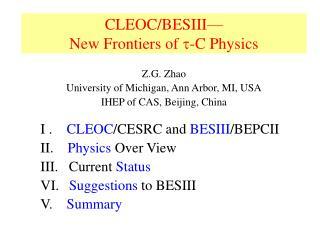 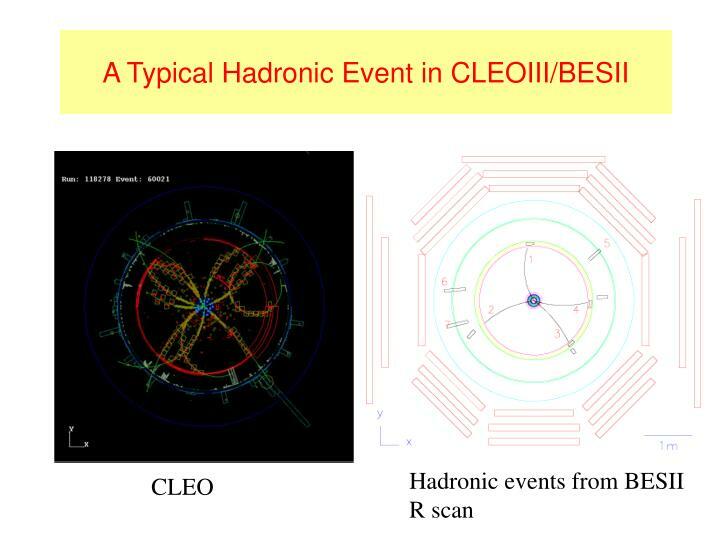 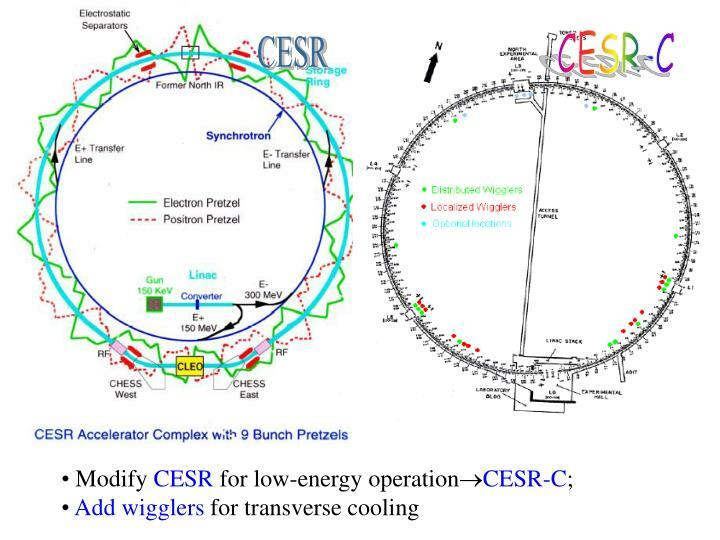 CLEOC/BESIII— New Frontiers of  -C Physics. 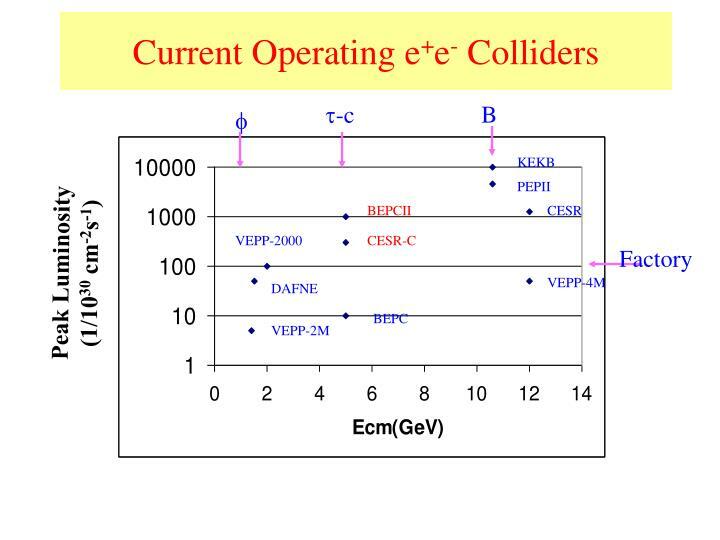 Z.G. 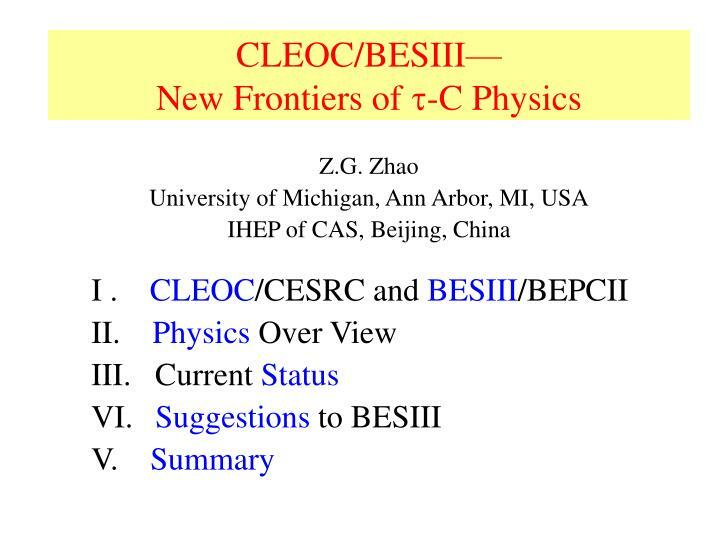 Zhao University of Michigan, Ann Arbor, MI, USA IHEP of CAS, Beijing, China. 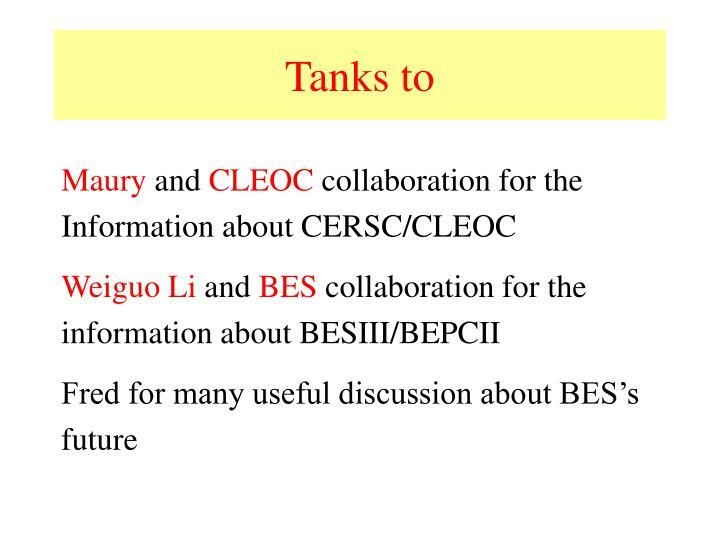 I . CLEOC /CESRC and BESIII /BEPCII II. 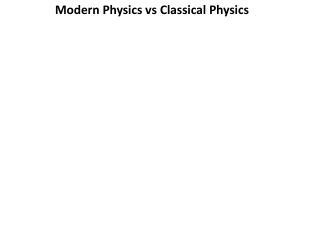 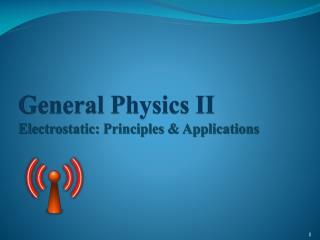 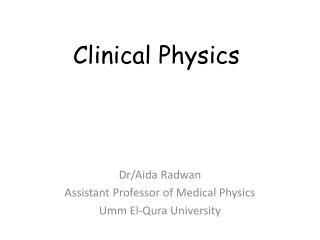 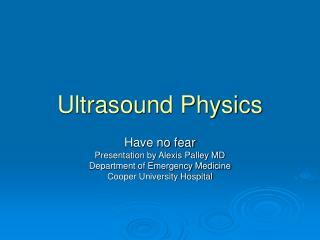 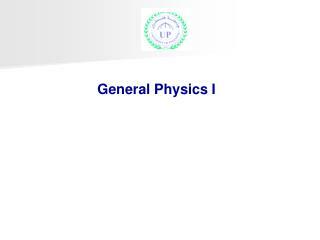 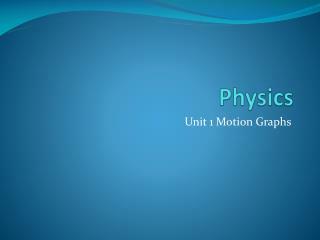 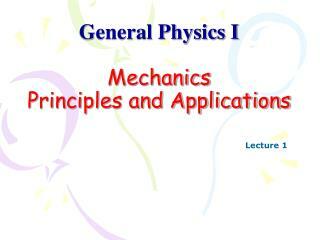 Physics Over View III. 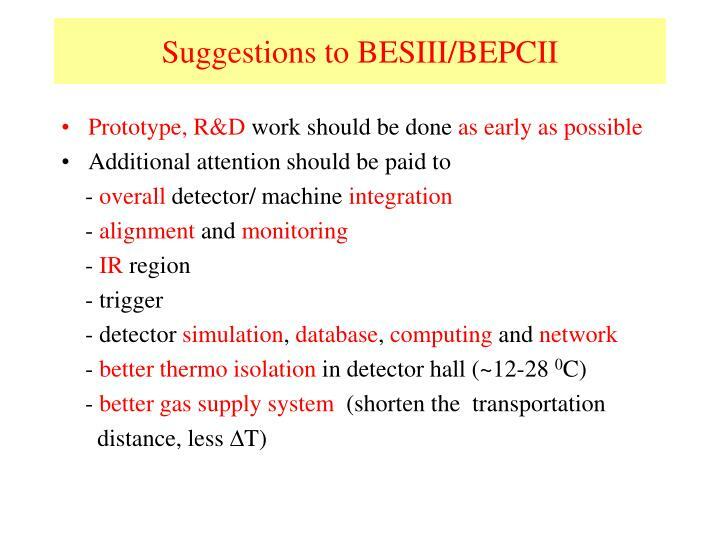 Current Status Suggestions to BESIII V. Summary. 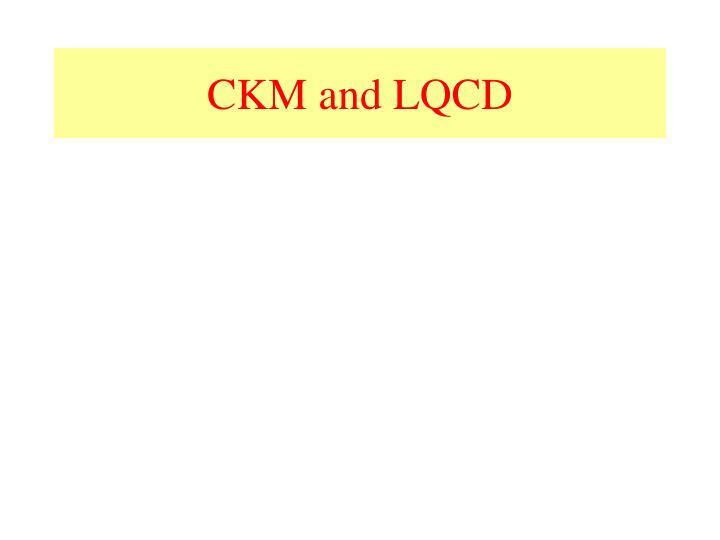 . 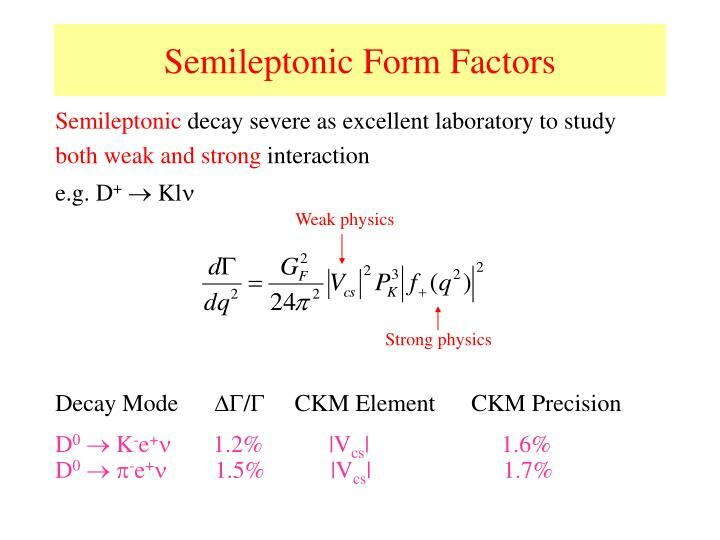 KEKB. 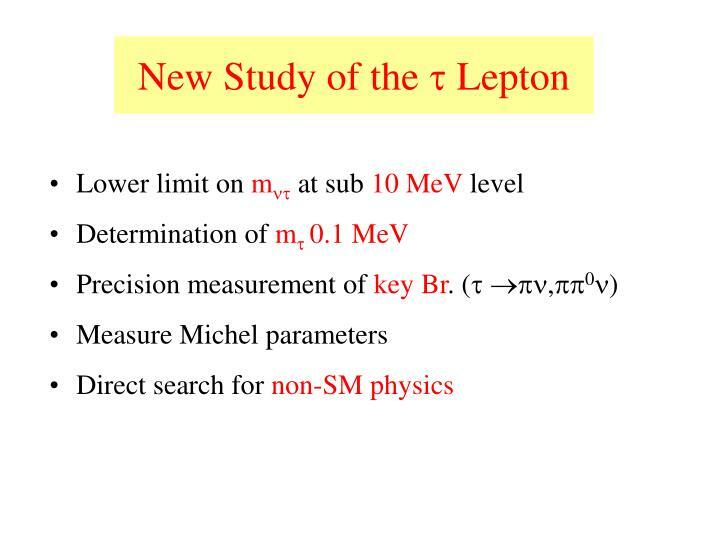 PEPII. 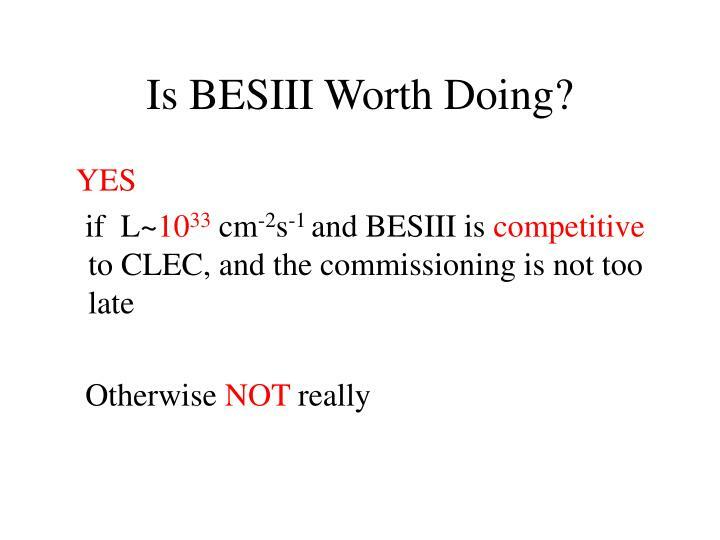 BEPCII. 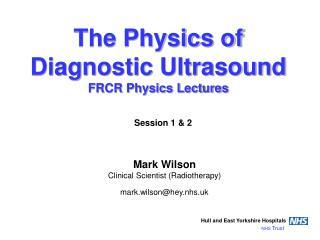 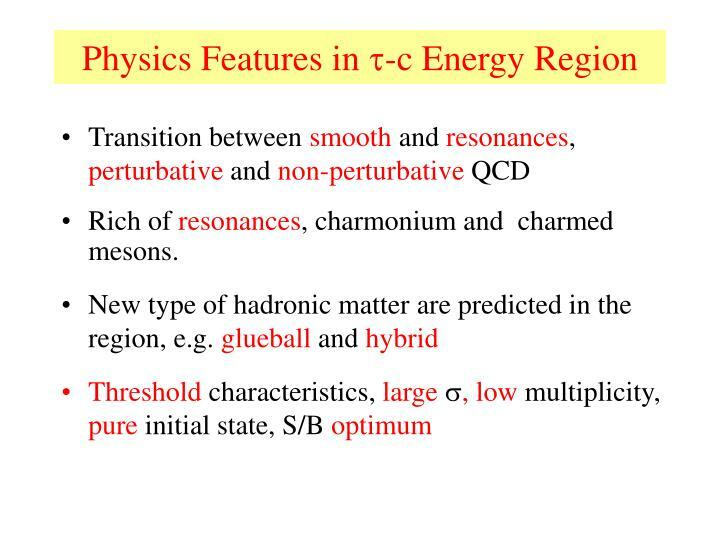 Rich of resonances, charmonium and charmed mesons. 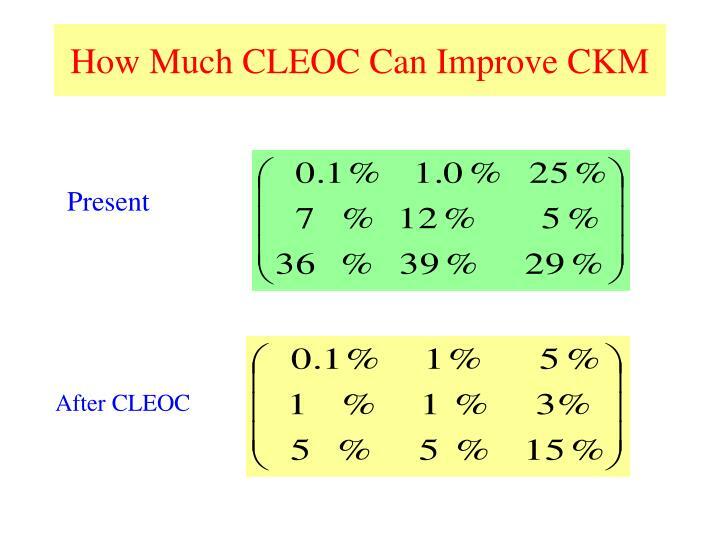 The test of the SM has been dominating exp. 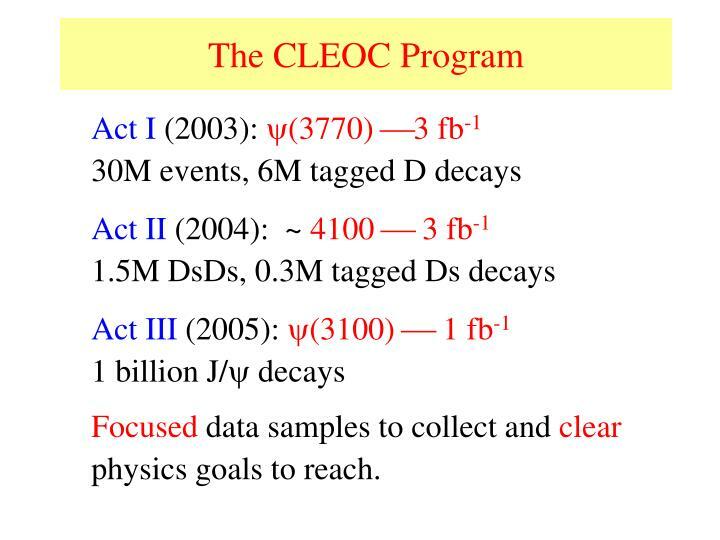 HEP for about three decades. 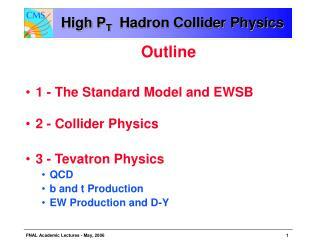 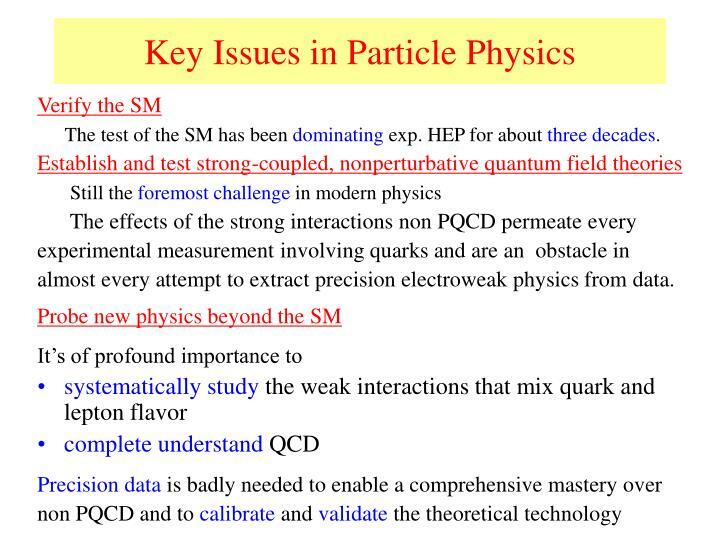 almost every attempt to extract precision electroweak physics from data. 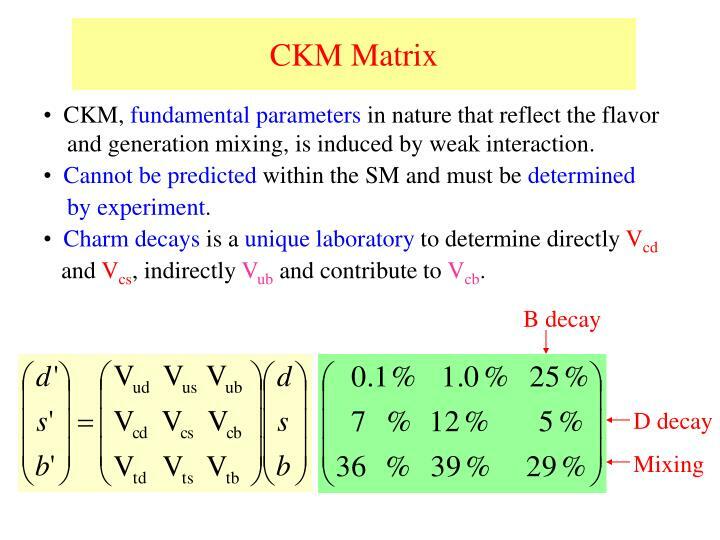 and generation mixing, is induced by weak interaction. 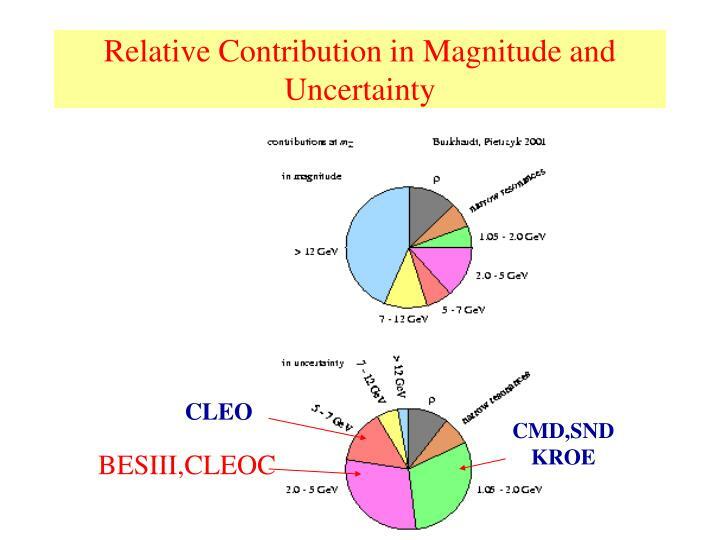 and Vcs, indirectly Vub and contribute to Vcb. 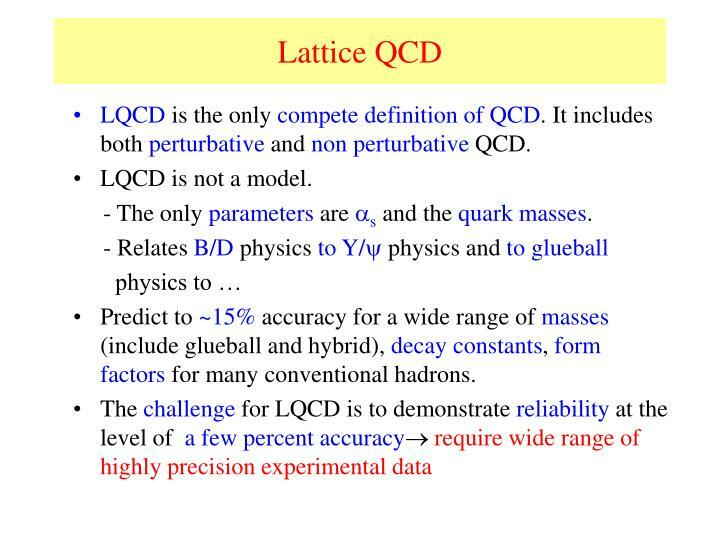 LQCD is the only compete definition of QCD. 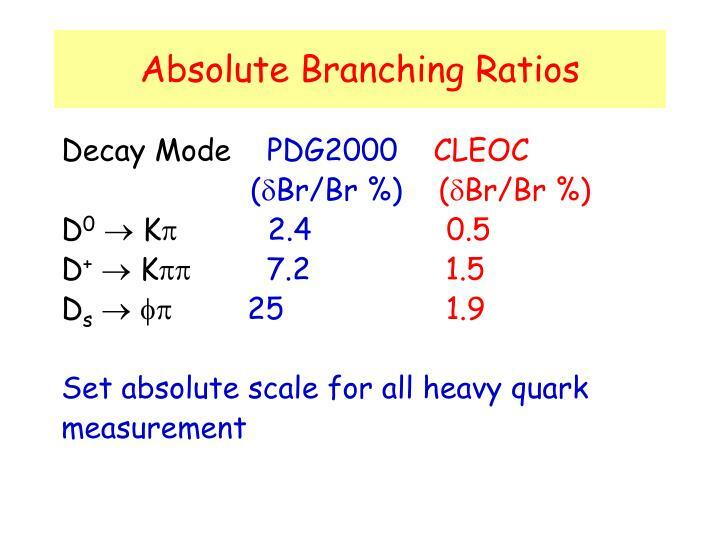 It includes both perturbative and non perturbative QCD. 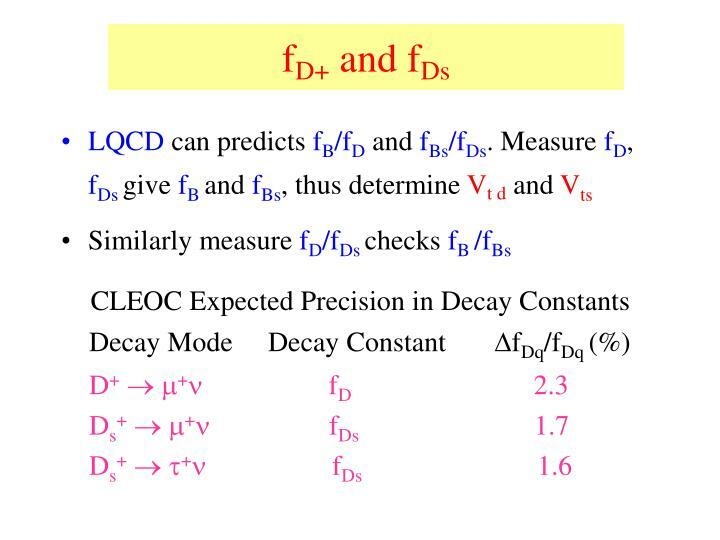 LQCD is not a model. 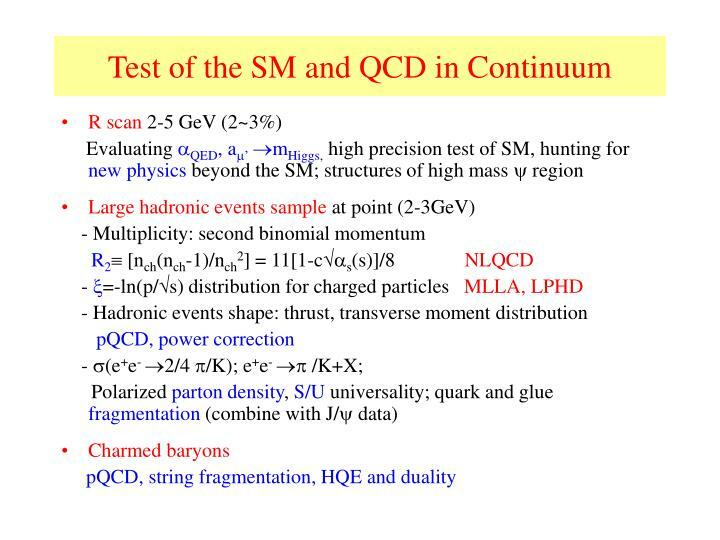 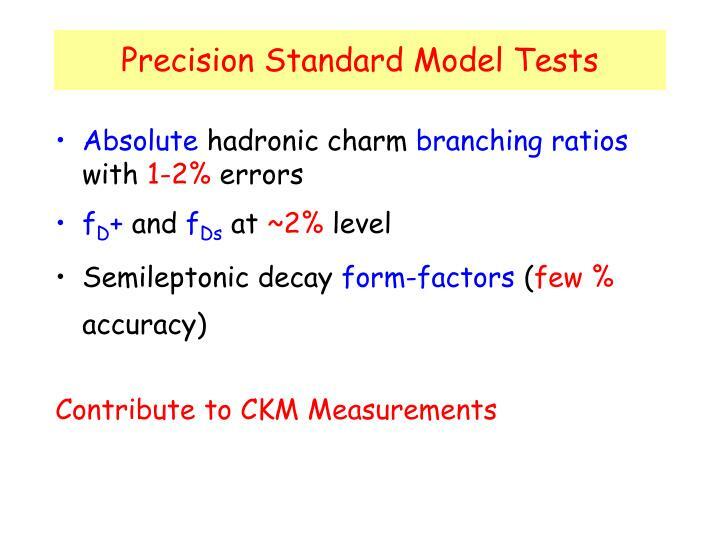 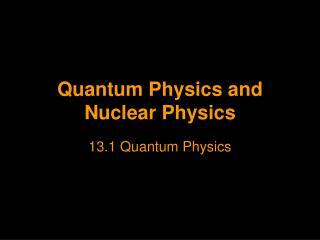 - The only parameters are s and the quark masses. 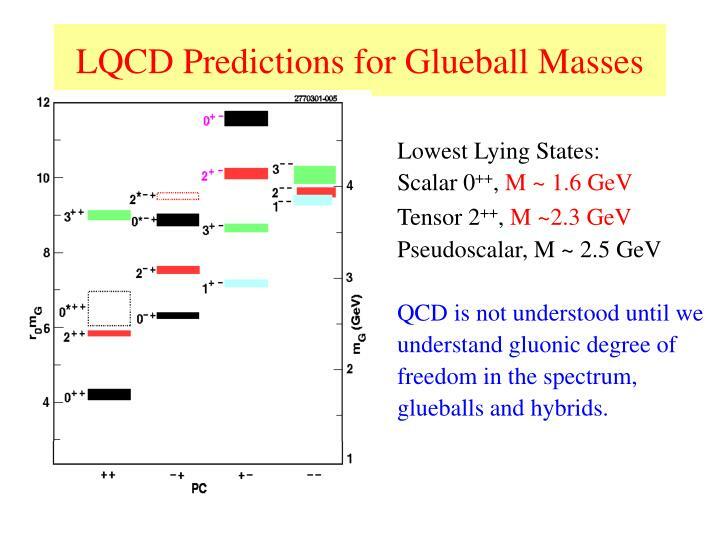 Predict to ~15% accuracy for a wide range of masses (include glueball and hybrid), decay constants, form factors for many conventional hadrons. 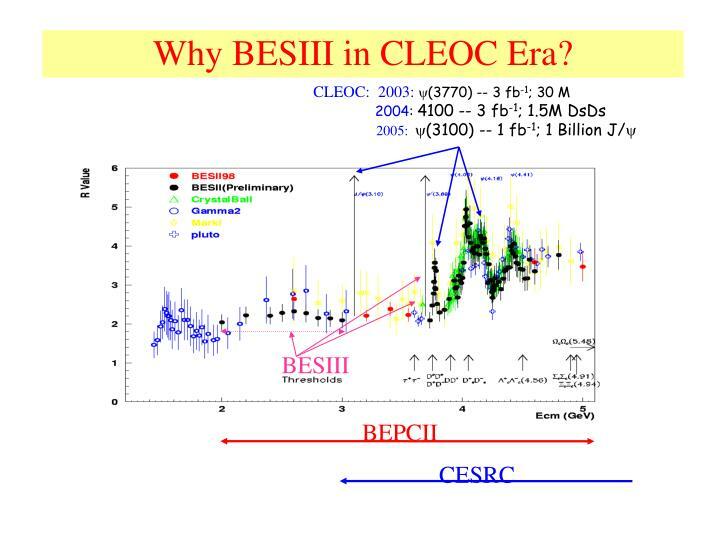 Why BESIII in CLEOC Era? 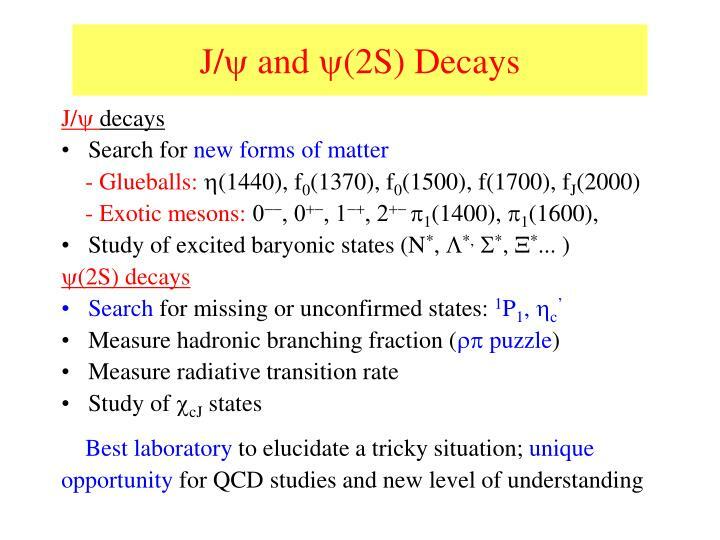 Need higher statistics for searches (glueball, exotica), rare decay, D0-D0bar mixing, CP and further improve the precision measurements. 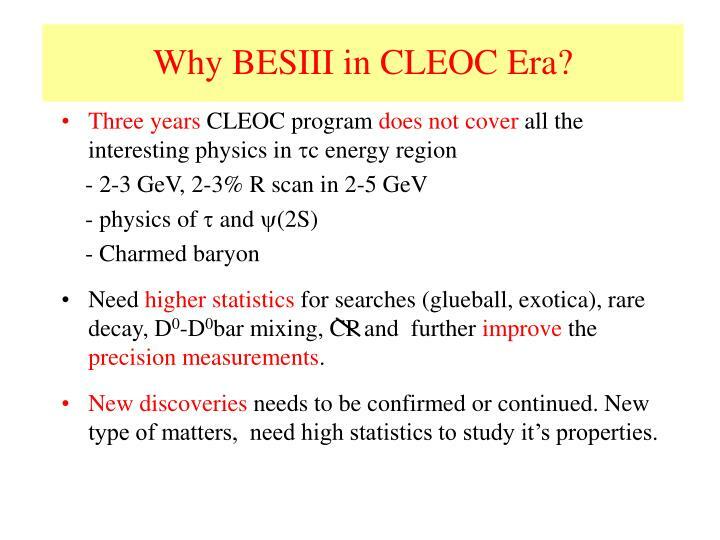 New discoveries needs to be confirmed or continued. 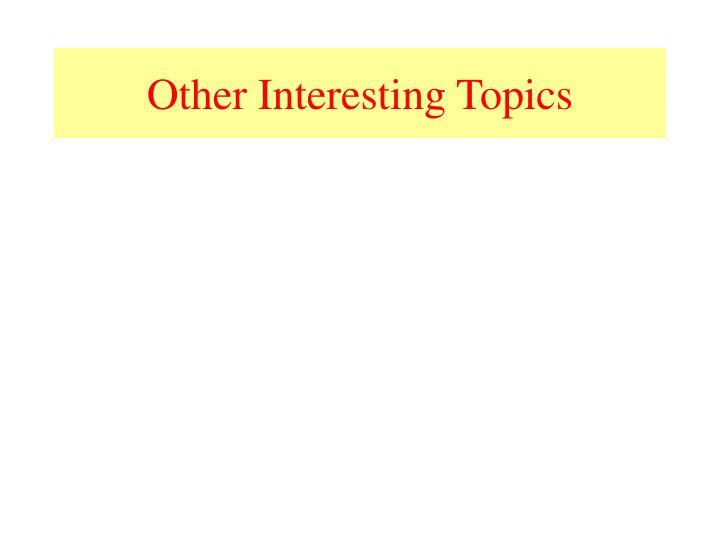 New type of matters, need high statistics to study it’s properties. 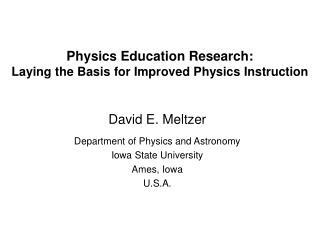 Learn experiences and lessons from the other successful labs. 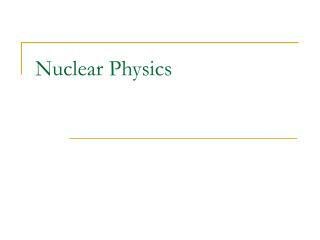 Utilize ONLYmature technology. 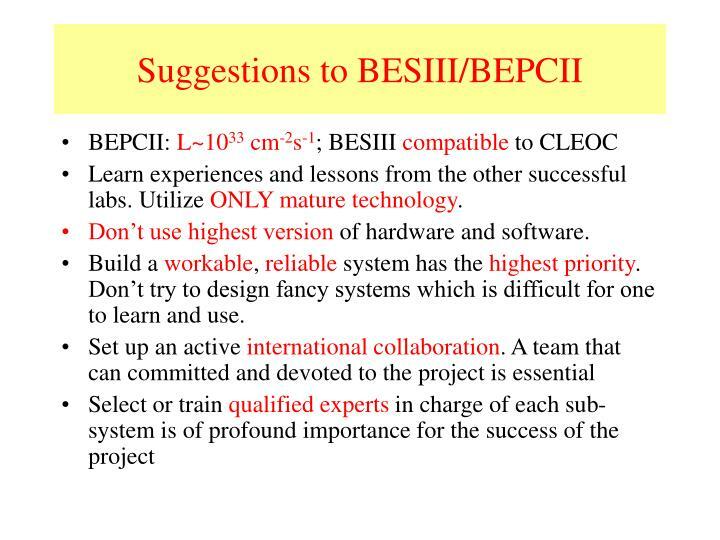 Don’t use highest version of hardware and software. 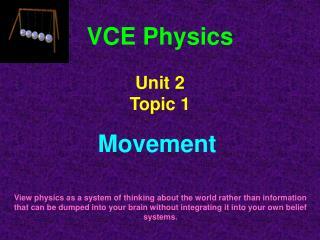 Build a workable, reliable system has the highest priority. 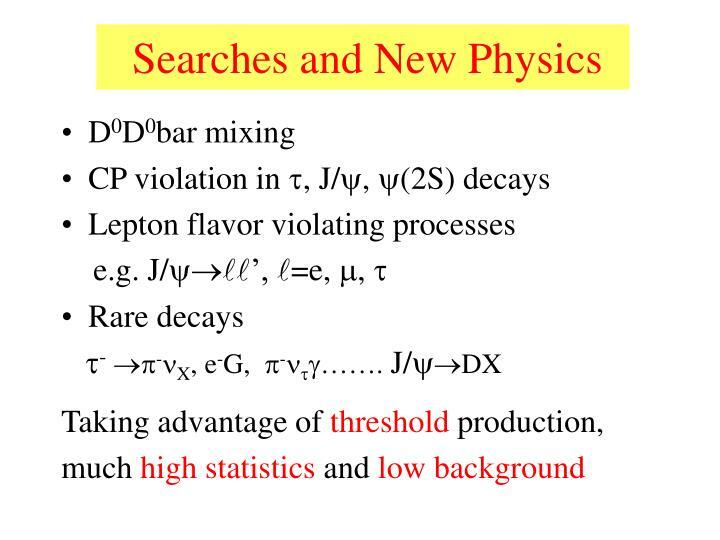 Don’t try to design fancy systems which is difficult for one to learn and use. 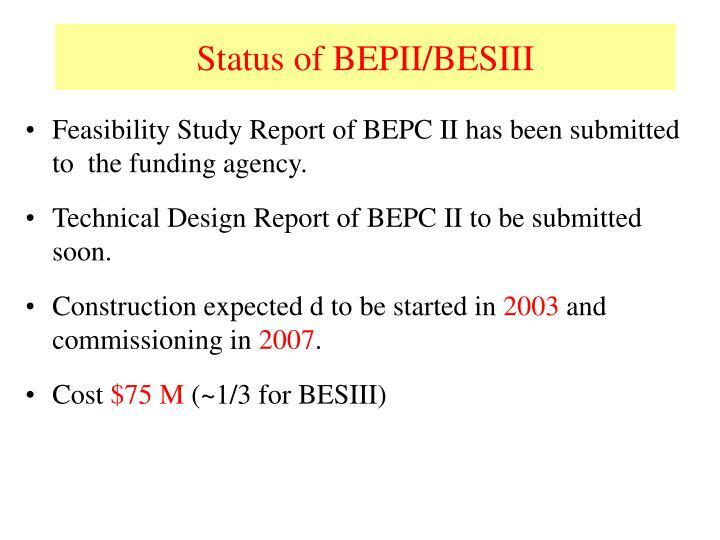 Feasibility Study Report of BEPC II has been submitted to the funding agency. 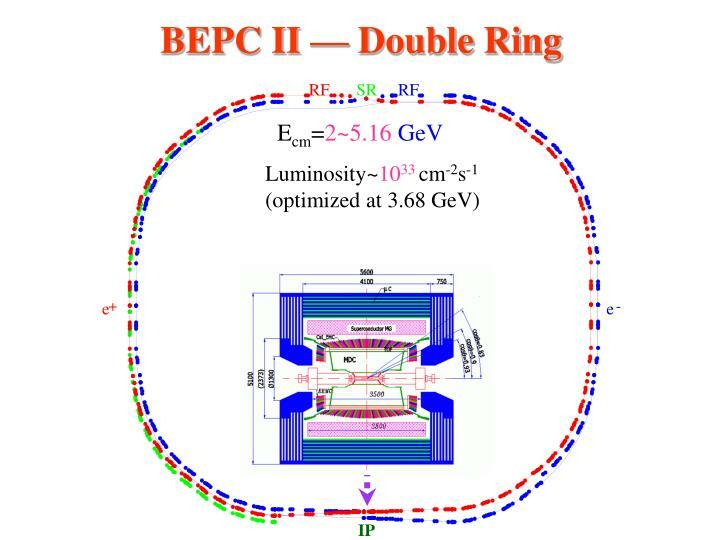 Technical Design Report of BEPC II to be submitted soon. 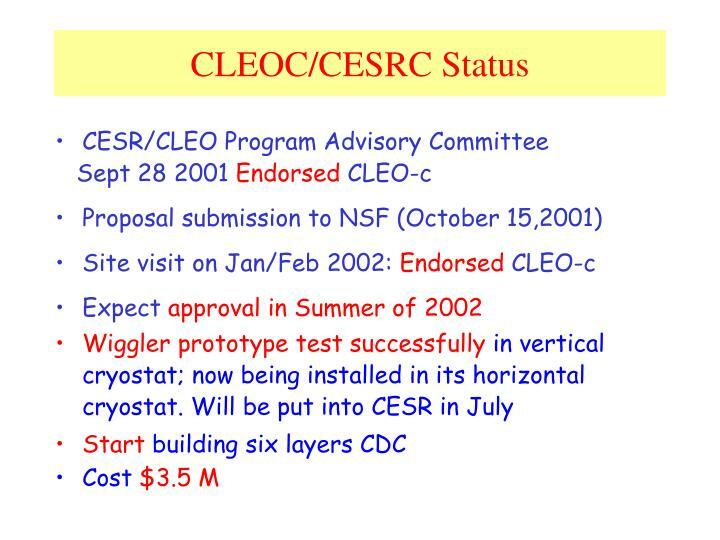 Construction expected d to be started in 2003 and commissioning in 2007. 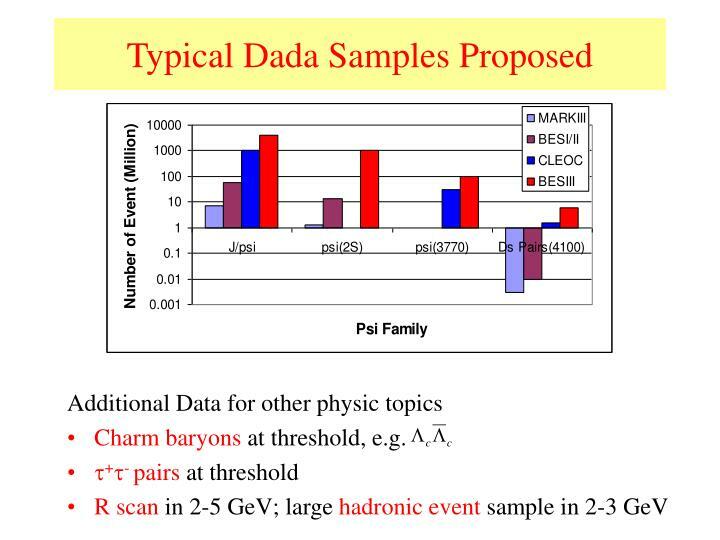 Charm baryons at threshold, e.g. 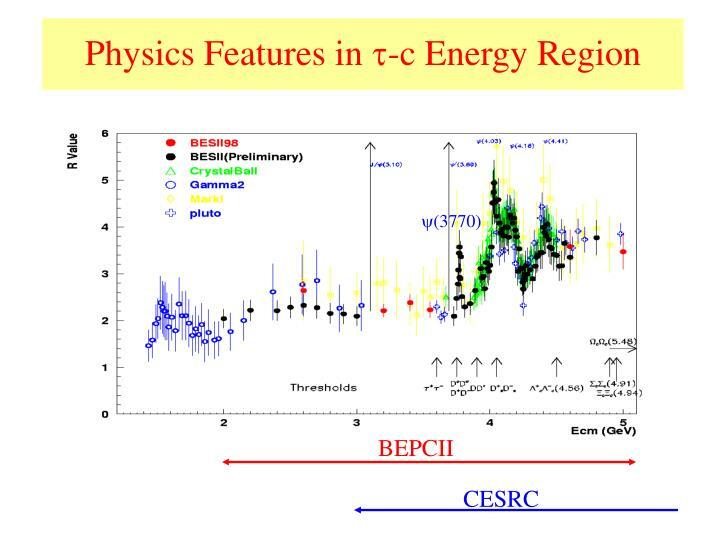 Physics in tau-charm energy region is sill very rich in the B’s era. 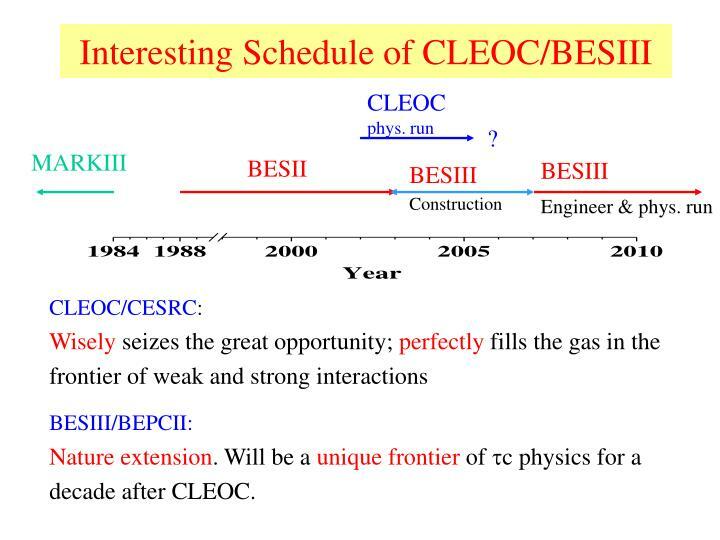 CLEOC/CESRC, a smartdecision that seizes great physics opportunities, is opening a new era of understanding weak and strong interaction. 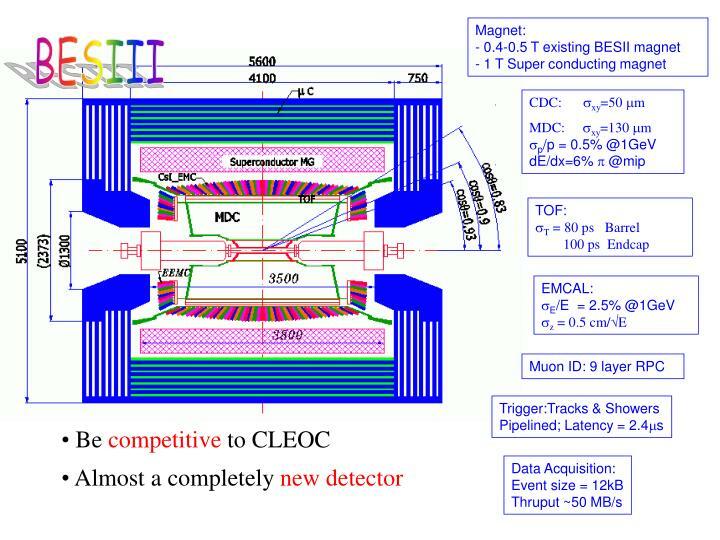 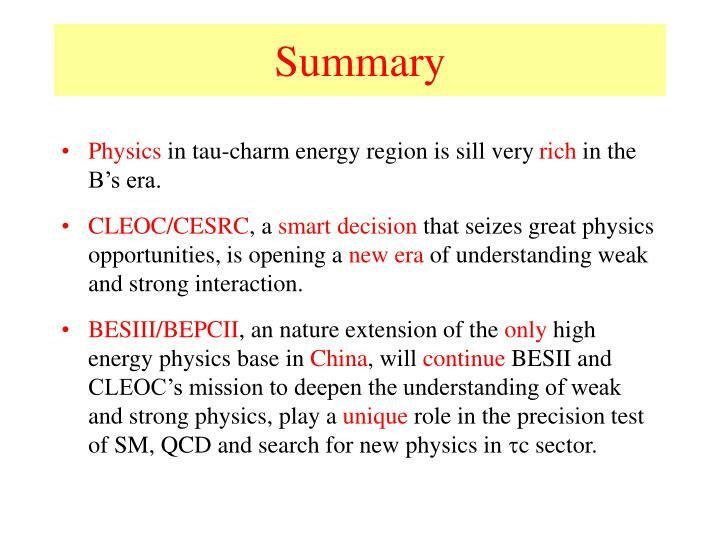 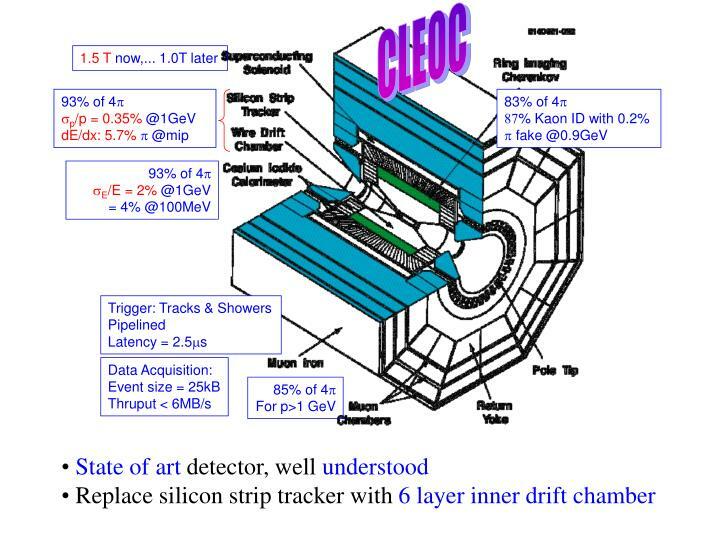 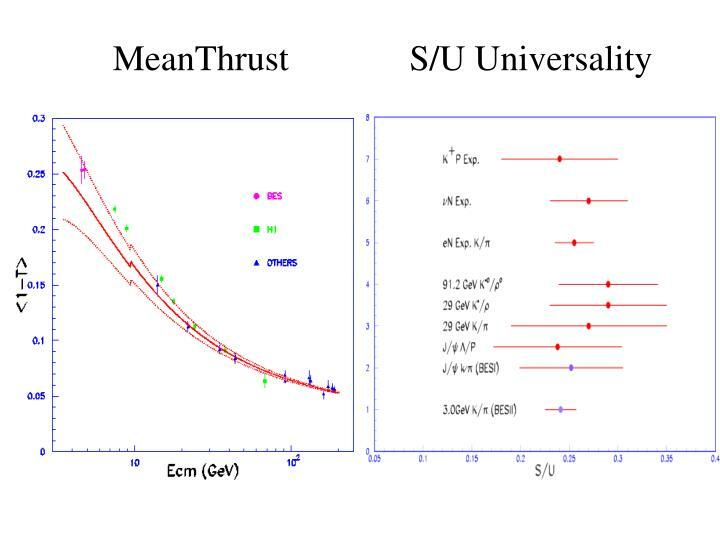 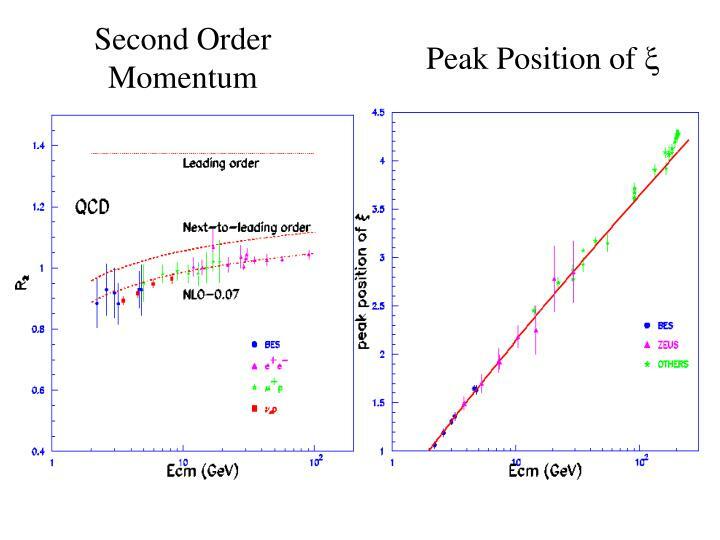 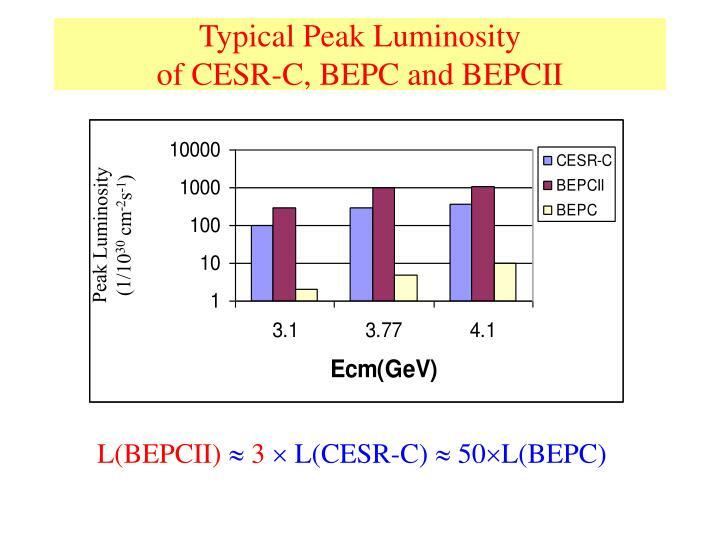 BESIII/BEPCII, an nature extension of the only high energy physics base in China, will continue BESII and CLEOC’s mission to deepen the understanding of weak and strong physics, play a unique role in the precision test of SM, QCD and search for new physics in c sector. 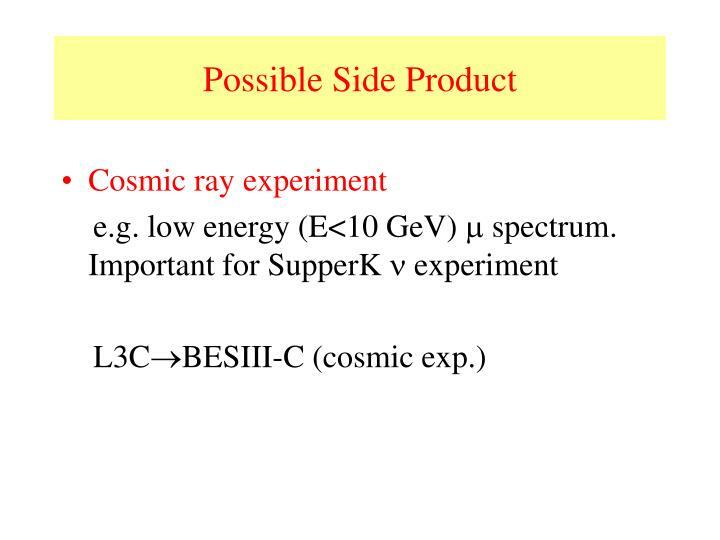 探索物质深层次结构 和宇宙极早期演化 揭示自然界的对称性和物理规律 -. 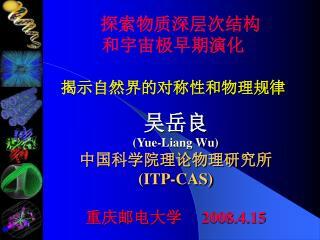 吴岳良 (yue-liang wu) 中国科学院理论物理研究所 (itp-cas) 重庆邮电大学 2008.4.15. 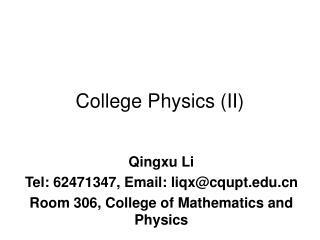 主要内容.